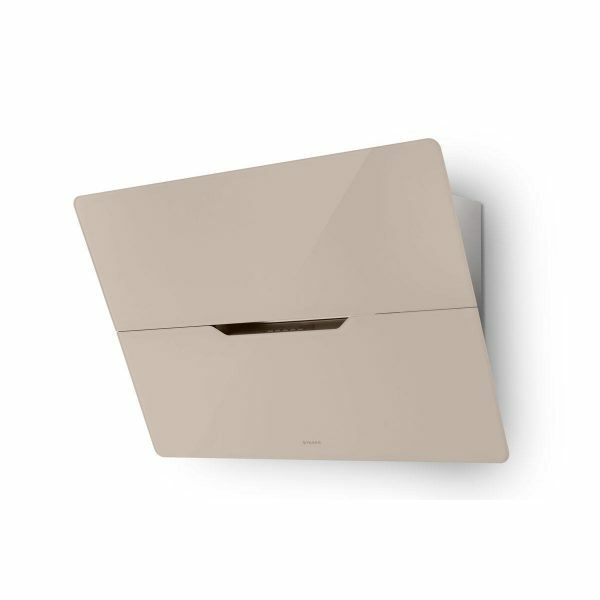 The Jolie is a stylish example of an 80cm glass wall mounted cooker hood from Faber. The Jolie uses distinctive electronic back-light controls which infuse the centre of the hood with a light effect. With a choice of 3 finishes available including black glass, almond grey glass and white glass, the Jolie compliments a contemporary kitchen design perfectly. 2 LED lights illuminate the area beneath the hood – a handy feature when cooking. 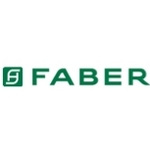 Faber’s perimeter extraction technology ensures that odours and grease from the surrounding area are extracted, whilst the intensive setting is ready to remove the most the persistent odours within 6 minutes.